SAB Elteknik’s strategy is to partner with the best manufacturers of fibre technology and power cable products, and to be their exclusive distributor in Sweden. BAUR, Sicame Group and Plumettaz are three of our partners. Our partnership with BAUR means that we can offer the world's leading instruments for cable fault location and cable diagnostics with VLF and TD/PD. BAUR is the market leader in testing and measuring technology for power cable and SAB Elteknik is their exclusive distributor for the Swedish market. SAB Elteknik supplies the Swedish market with cable joints and terminals from the Sicame Group. We have a close partnership with the Sicame Group and are their exclusive distributor in Sweden. Plumettaz is a world leader in cable blowing machines for fibre and SAB Elteknik is their exclusive distributor in Sweden, Norway and Finland. Plumettaz also manufacturers winches and cable feeders that have been a major success in Europe. Vetter has 50 years experience in cable laying and SAB Elteknik is the company's exclusive distributor in Sweden. 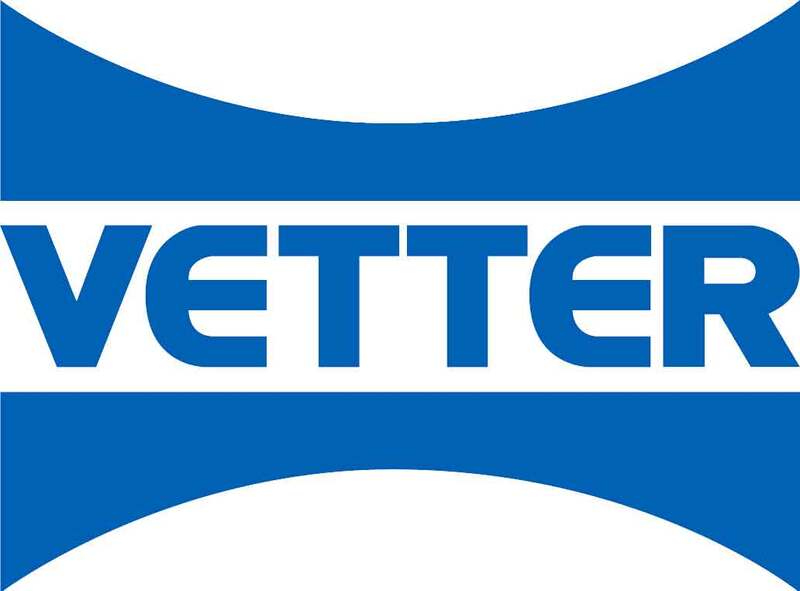 Vetter is the market leader in accessories for major cable projects around the world, providing top quality accessories. SAB Elteknik, in collaboration with Vetter, can offer training in cable laying technology. Pfisterer is a leading manufacturer of cable accessories. From 1 July 2018, SAB Elteknik is Pfisterer's exclusive distributor in the Swedish market. SAB Elteknik has taken over all marketing, sales and stocking of Pfisterer's products in Sweden. This strengthens Pfisterer's service and presence in the Swedish market.